Immerse deeply in the ashtanga vinyasa yoga practice in this yoga teacher training with Caroline Klebl. 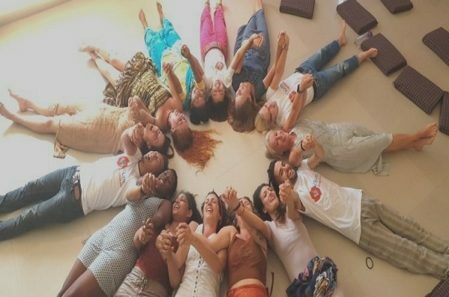 This certification course is registered with the Yoga Alliance and surpasses their 200 and 500 hour Yoga teacher training standards. Caroline Klebl offers a comprehensive yoga teacher training program to yoga teachers, aspiring teachers and all levels of yoga practitioners. 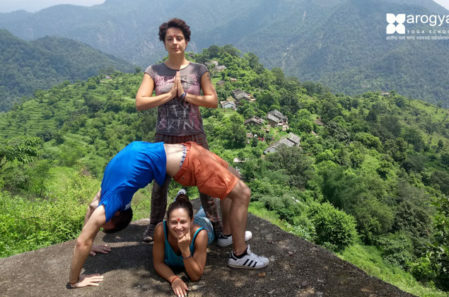 This teacher training combines the high standards of practice of the ashtanga vinyasa system with the development of teaching skills necessary to introduce students to yoga practice safely and effectively. By learning the ashtanga yoga method, one can teach vinyasa/flow, power and ashtanga yoga classes. A yoga teacher training manual will be supplied to each participant. 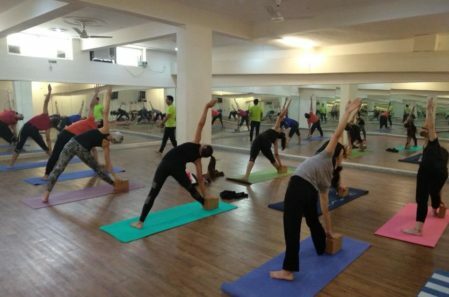 A 200 hour yoga teacher training certificate will be issued, at the end of the course, to those who attend all scheduled classes. With this certificate you can register as a 200 RYT with the Yoga Alliance. If you have already completed a 200 hour yoga teacher training, you will receive a 200 hour advanced training certificate toward 500 hour certification. Beginners are welcome to attend the 200 hour program. 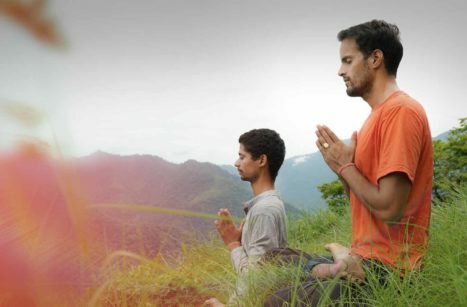 Over 450 students have graduated from Source of Yoga teacher trainings, who teach yoga all over the world. Caroline’s yoga teacher trainings are a wonderful opportunity to learn the primary series of ashtanga yoga. 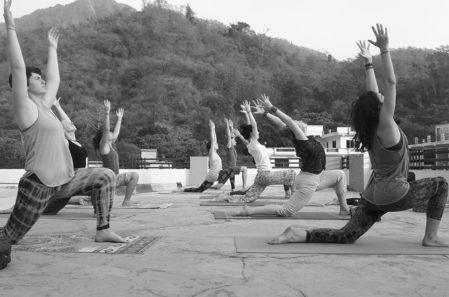 lead yoga teacher training courses. She has written a book on Ashtanga yoga and produced an instructional yoga dvd.